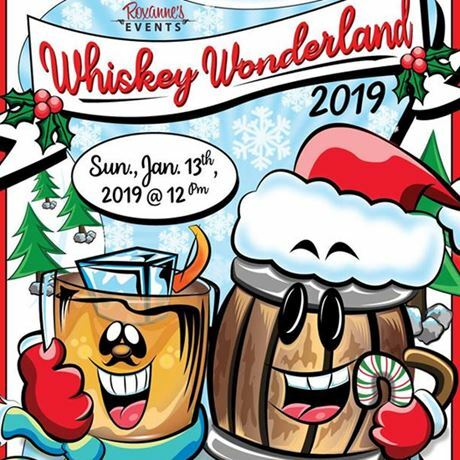 Roxanne’s presents the third Annual So Cal Whiskey Wonderland! January is the coldest time of the year in Long Beach and we are going to get some snow delivered for everyone to enjoy! Join us at Roxanne’s for all things whiskey and winter! Snowball Bullseye? Snow Bowling? Who knows! Much fun will be had in the snow this January! Enjoy a snowy fun area, indoor and outdoor bars, food, games, drinking spaces and plenty of the best whiskey and whisky tastings for all! There will be food, live music and local vendors. Think big, think whisky, think snow and expect the best!